The today’s business world is highly competitive wherein it’s essential to set out the best marketing strategies to stay relevant in the market. Along with maintaining the market reputation, it is vital to spread the identity. Businesses can reach out to the target audience with the help of best tools. Do you have a business card? Yes, business cards! We all know what a business card is. But there is a growing misconception on its usage. The business world is being rapidly digitalized now. And, its impact can easily be seen in the market. From social media to videos, nobody can ignore this ever evolving revolution. Despite the fact that many new techniques have revolutionized the companies, one cannot overlook business cards. There is no doubt that sharing information over the phone or emails is much more convenient and faster than the earlier ways. But this may look little impersonal. Though people use email as a tool for business communication, when it comes to sharing personal details and contact information, it is probably not the appropriate method. This is where the business card plays its essential role. No matter how much technology has grown, when it comes to making real connections, people still believe in having a face-to-face conversation. Handing out a business card not only adds a real personal touch but also helps you to engage with another person more effectively. If you think that business cards are just for providing information, then think again. A well-designed business card helps you in creating a solid first impression before the prospects. You never know when your future client is on his way to your office to have a business discussion. Keep your business card updated in terms of design and information. Yes, design! Design too plays a vital role in building a strong first impression. When it comes responsive web design has never been easy. There are online business card maker tools that can help you in creating an impressive card. Business cards might be a small piece of paper, but it is the easiest way to establish brand identity. Not only it includes your personal information but also other information such as website URL, company logo, social media, tagline (if any), etc. In some way, it communicates the story of your brand. In today’s digital world, when it comes to branding, businesses usually think of having an online presence. But there are other elements such as letterheads, business cards, etc. that equally plays a vital role in gaining attention. A poor business card design may destroy your brand reputation. It’s better to get it designed from a professional designer. Makes you look more professional and legitimate: No app or networking tool can make you look more professional than a business card. You can certainly use them as a reference for sharing information, but when it comes to legitimacy, business cards are still the king. It shows professionalism and demonstrates that you are always ready. For instance, think of the situation where you have gone to some business occasion, and at the end of an event, people exchange their business cards except you. How unprofessional will it look? It will separate you from others in an unpleasant way. No matter how much the world has evolved, professionals still ask for business cards. Today, businesses spend thousands of dollars in different marketing strategies for generating leads and attracting prospects. But the business card is perhaps the most cost-effective way of marketing that yield significant results. In-person meeting, along with business card exchange, works well. For instance, you meet a person all of a sudden that can prove to be your potential client. After a short introduction, to save time you may want to share your personal information. It is where the business card will help you in grabbing the opportunity. Providing business card is not only a professional approach but it also creates an impression which will undoubtedly remain back in the mind of the person whenever they need your service. Budget has always been a constraint for start-ups. Therefore, compared to other marketing materials, business cards are considered to be the most economical option available. Don’t compromise on the quality of the cards just for the sake of a few dollars. Since you’re new in the industry, we suggest you to keep the quality and design of a business card in check as it will ultimately reflect you and your business. 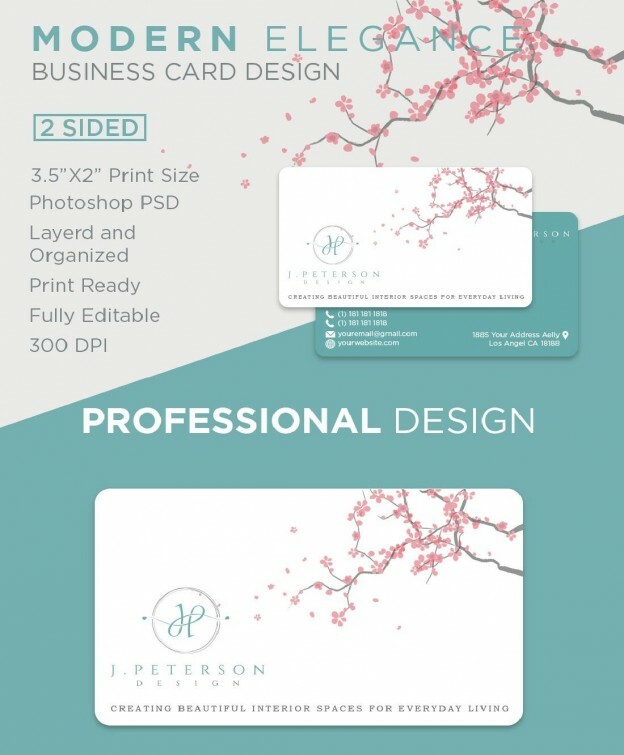 If you are in the process of creating a business card, check an online business card maker tool that can create a unique card at a reasonable price. In addition to the information such as company logo, address, social media, contact number, etc., business cards play an important role in demonstrating your creativity and skills. It provides a physical image of your strong points; thus helping you to set apart from the crowd of competitors. Business cards may look old-fashioned to a few people, but even in this digital era, it has significant impact on establishing your brand identity. It’s an investment in making a great first impression. And it’s fact that not all get a second chance. So it’s worth to spend on it. And one more thing, don’t keep hoard business cards. They are not created to keep it in the office or to show off. They are meant to give out to prospects. For instance, if a prospect asks for two cards, don’t hesitate to give them. If you already have a business card, we would love to hear how it’s been working for you. Write in the comment section below. This entry was posted in Reponsive Design and tagged business cards, business cards design on 8,Jan,2019 by Harshal Shah.